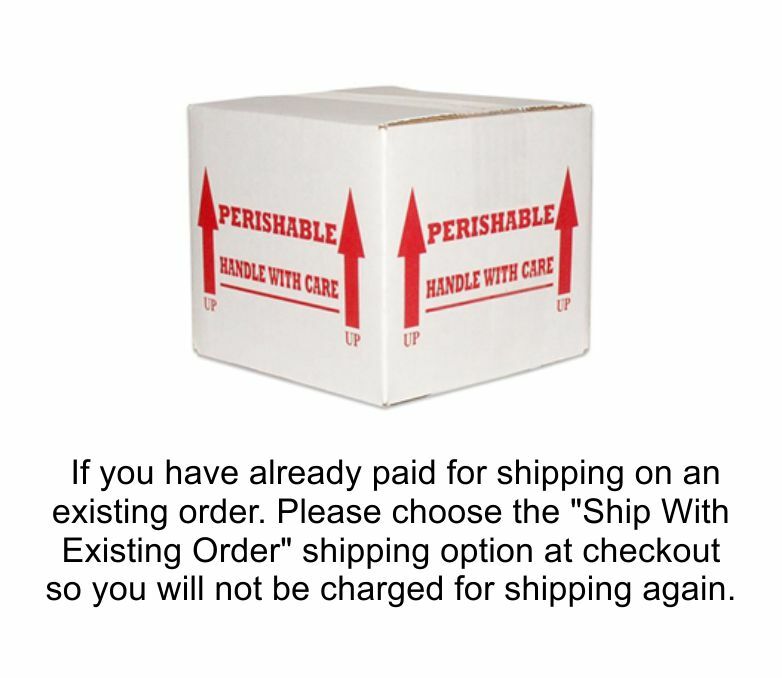 Please choose the "Ship With Existing Order" shipping option at checkout so you will not be charged for shipping again. This item includes additional and/or larger packaging as needed to better control the temperature inside the box when the highs and lows are outside of our normal safe shipping range. The $15 cost covers the additional packaging as well as the additional shipping charges for a larger, heavier package via FedEx Overnight Priority shipping. Using this packaging we are able to ship geckos to a FedEx Hub (not a copy/print location) to be held for pick up in temperatures up to 95F.